White flakes on shoulders could only mean one thing – dandruff! Men and women can suffer from this condition. There are many factors that can trigger this issue. 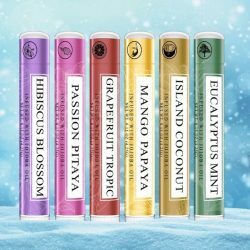 It could be due to habits, pollution, or using the wrong products. 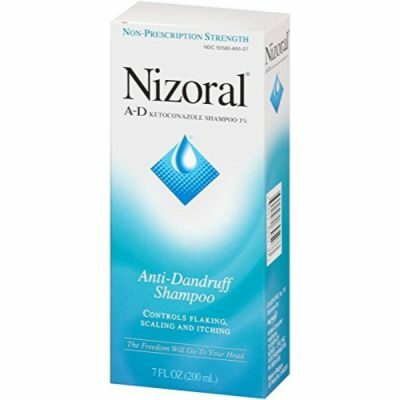 Nizoral A-D Anti-Dandruff Shampoo prevents and treats this condition. This shampoo has all the right ingredients to battle dandruff. Get rid of the flakes and the itchiness by using Nizoral A-D Anti-Dandruff Shampoo regularly. 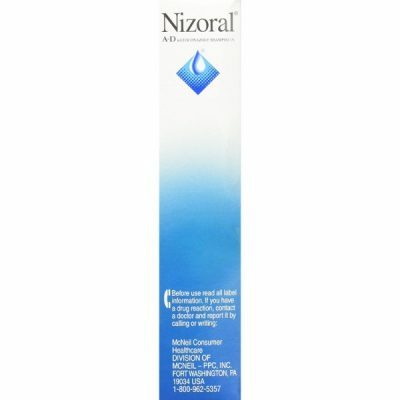 Its formula is designed to provide treatment and protection from dandruff. It contains ketoconazole 1%, an ingredient that is effective in fighting dandruff. 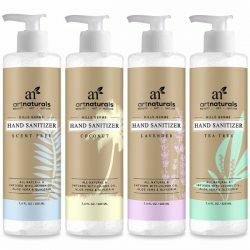 It kills fungus and bacteria that causes the condition. By using the shampoo on the scalp, it stays clean and fresh all day long. Dandruff does not only cause flaking. It also comes with itchiness and sometimes scaling on the scalp and other parts of the head. It can be problematic especially if it gets worse and become dermatitis. 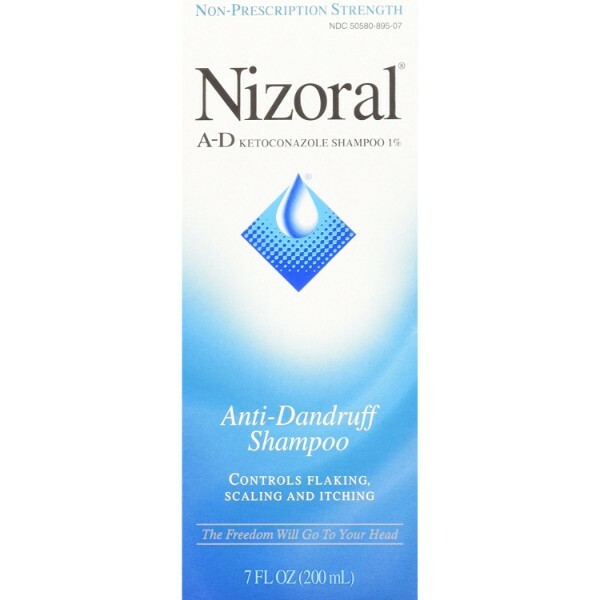 Prevent dandruff and reduce its symptoms with Nizoral A-D Anti-Dandruff Shampoo. It is not just any regular shampoo. It has potent effects against dandruff. But this anti-dandruff shampoo is also gentle on all hair types and even on hair that is color or chemically treated. Hair also smells fresh after washing with this shampoo. 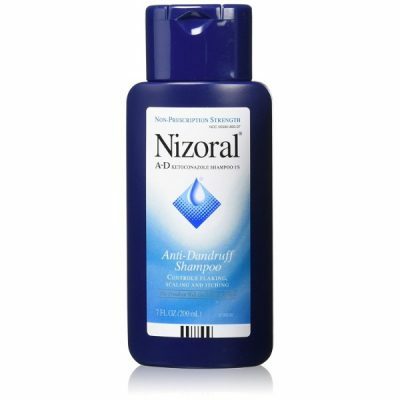 Other anti-dandruff shampoos can damage the hair while treating dandruff. This may be due to the ingredients being harsh. 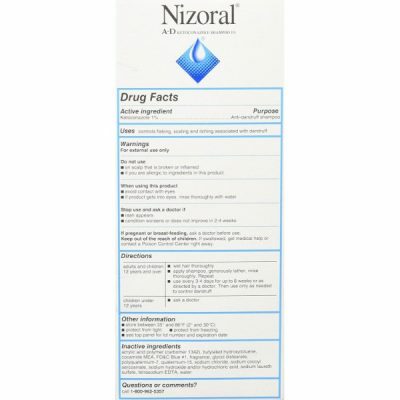 Nizoral’s formula keeps the hair healthy and strong while also preventing dandruff from happening. It has a thick and rich lather that leaves the hair clean and shiny. Recommended use is only two times every week. This means that users can still enjoy using their regular shampoos. However, it is important to choose formulas that suit the hair type. Keep hair and scalp healthy with the right products. Get flake-free scalp and manageable hair. 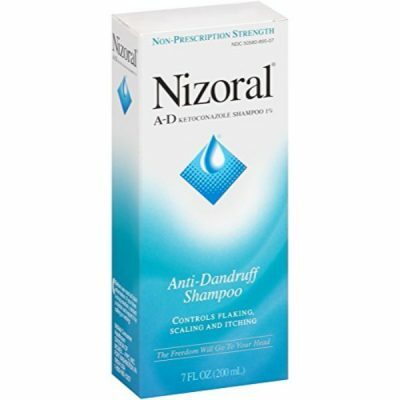 Nizoral A-D Anti-Dandruff Shampoo makes it possible. 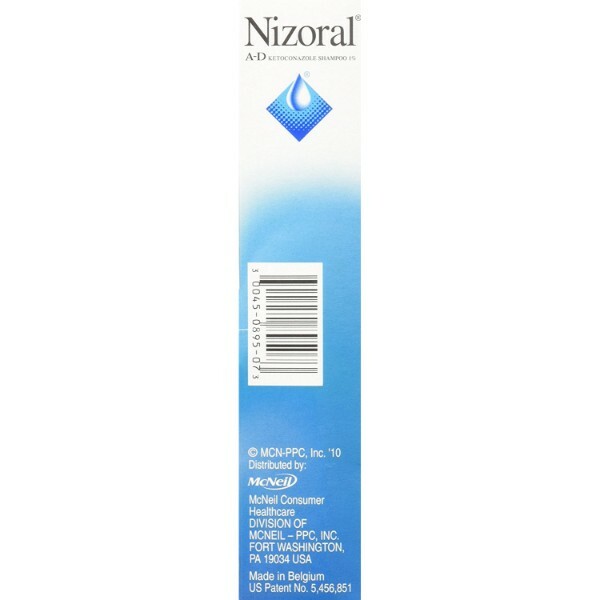 Contains ketoconazole 1%, an effective ingredient that fights dandruff. Reduces flaking of the scalp. Recommended use is only twice a week. Delivers noticeable results with regular use. 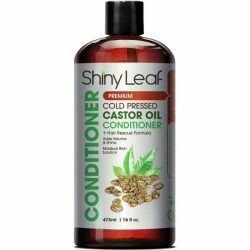 Keeps hair healthy and shiny. 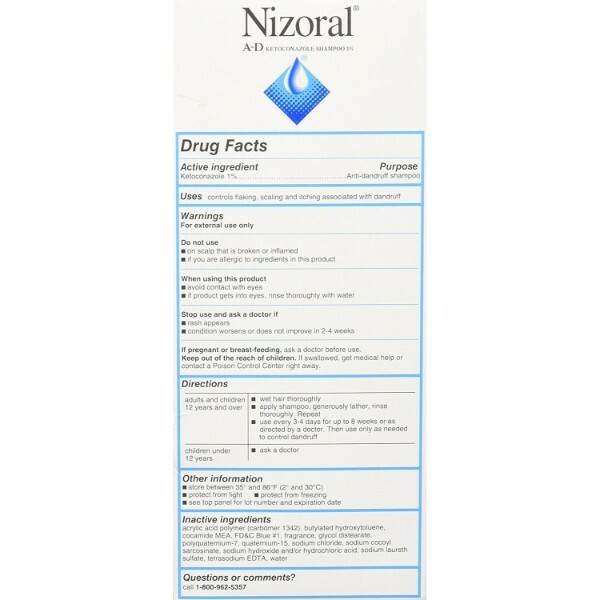 Formula is designed to prevent dandruff outbreaks. Fights bacteria and fungus that cause dandruff. Helps control symptoms of dandruff such as scaling and itchiness. Creates a thick and rich lather that leaves scalp clean. Efficiently removes impurities from the scalp. For external use only. 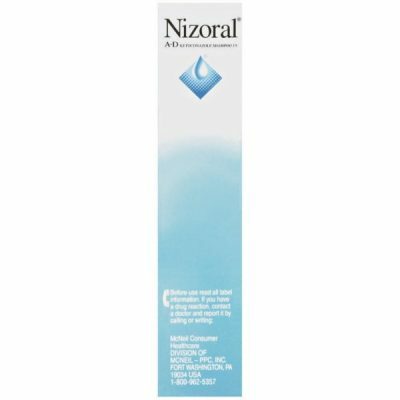 Do not use on broken skin or inflamed scalp. Avoid direct contact with eyes. Rinse immediately with water once contact occurs. Use with caution. For children under 12 years old, consult a doctor before using. For best results, use as indicated. Wet hair with lukewarm water. 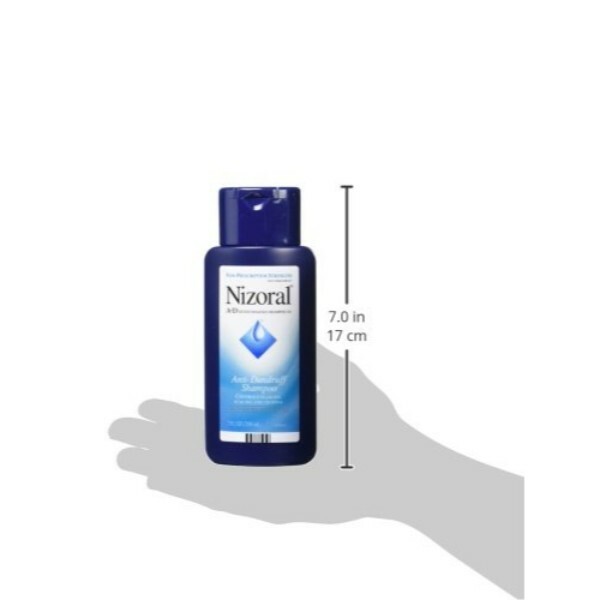 Squeeze out enough formula to cover whole hair and scalp. Lather and apply to hair. Make sure to massage the scalp gently. Rinse with water thoroughly. Do not leave any soapy residues. Use two times a week to control dandruff.